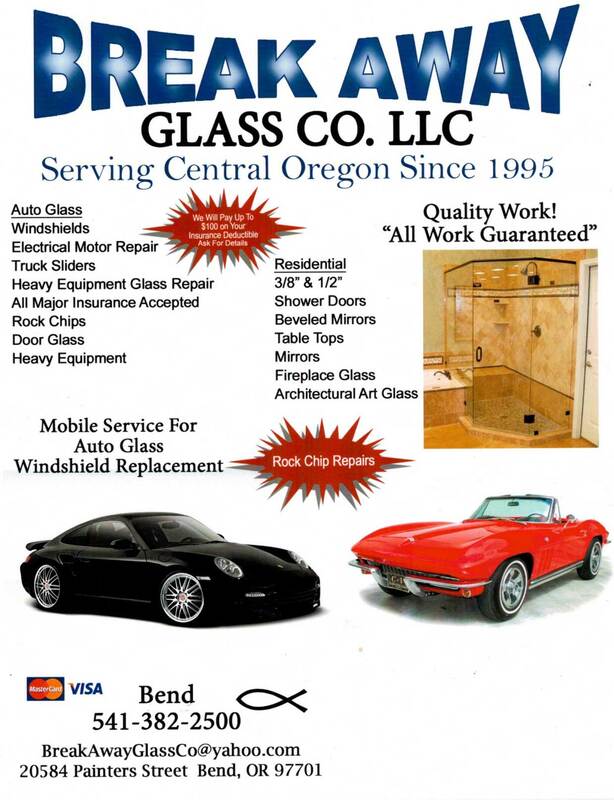 Break Away Glass Co. has been locally owned and operated by Allen Mahaney since 1995. Allen has decades of glass experience and has worked hard to acquire a staff of honest, hard working people you can trust. 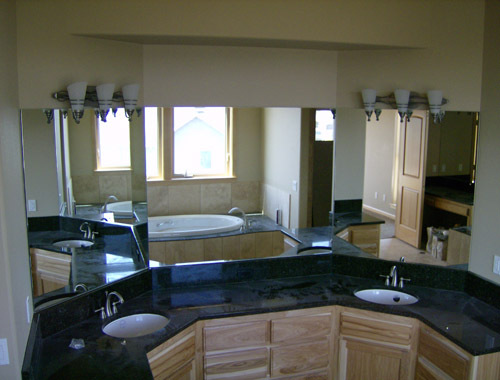 The mission of Break Away Glass Co. is to provide high quality glass products and services at the lowest prices. 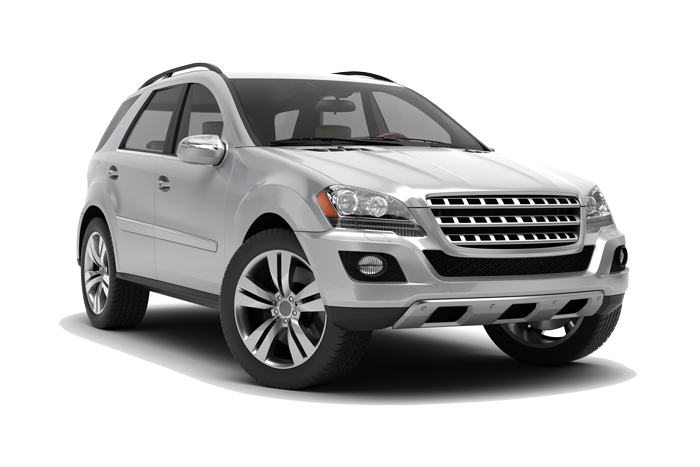 At Break Away Glass Co., we understand that times are tough and will go the extra mile to keep our prices affordable. We want to ensure you are completely satisfied so that you will always think of us for your glass needs. 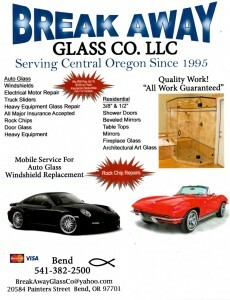 Break Away Glass Co. uses only the finest quality glass products and accessories. Our workmanship is guaranteed and most of our products come with a warranty. We guarantee every job we perform, so you can rest assured your installation or repair is backed by quality and integrity.